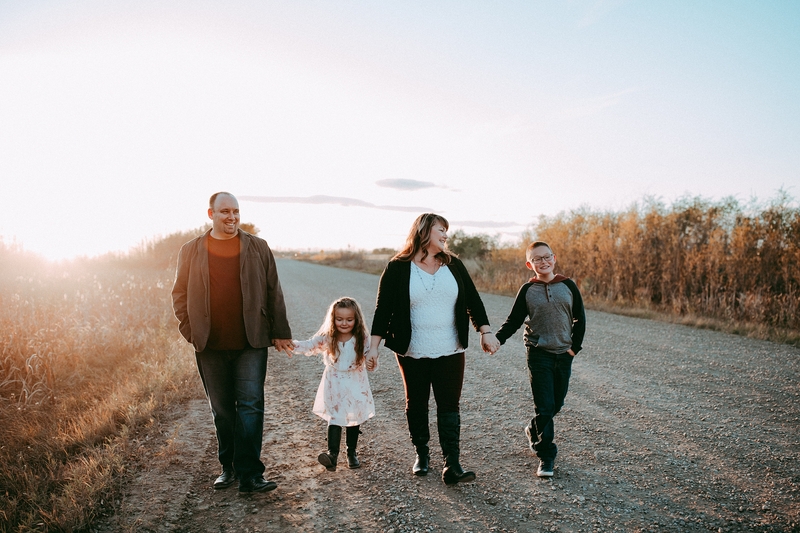  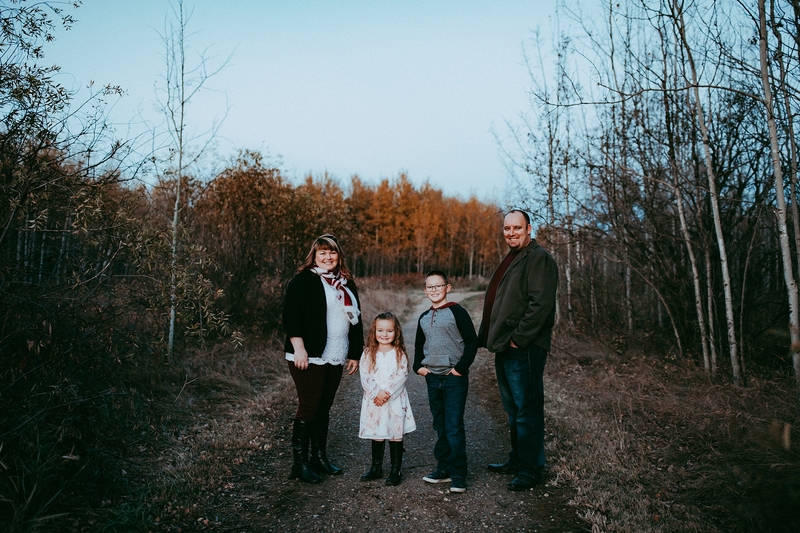 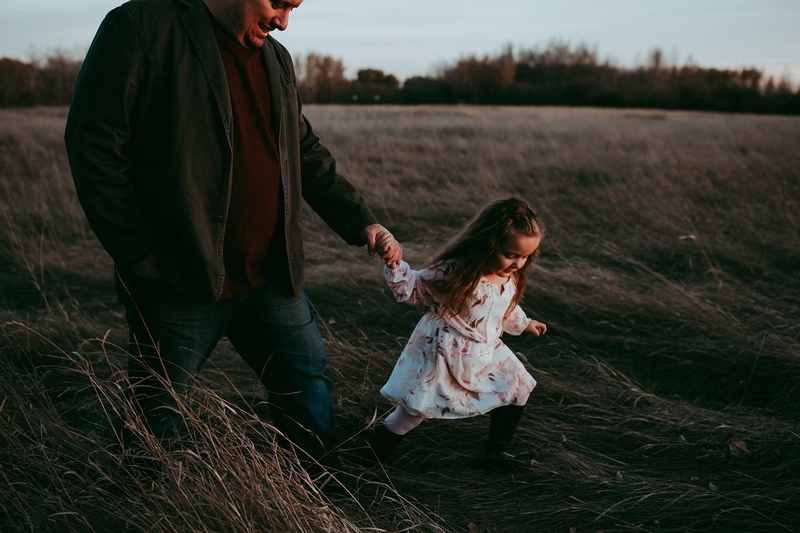 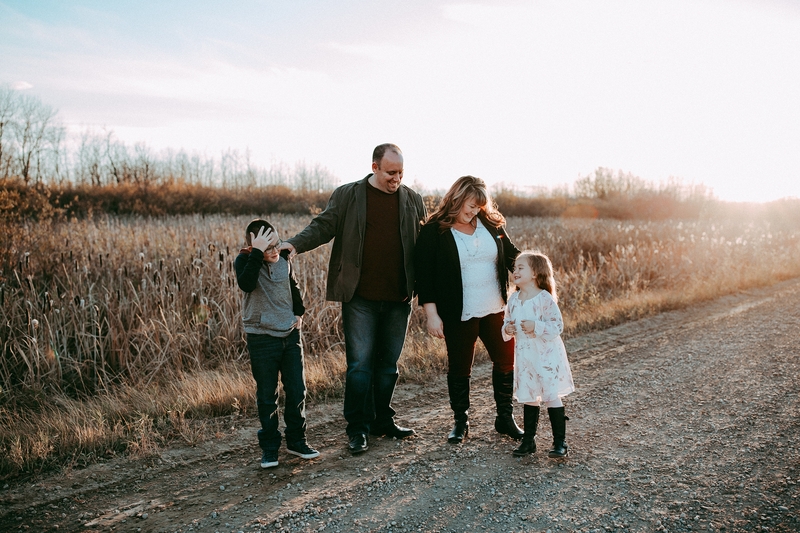 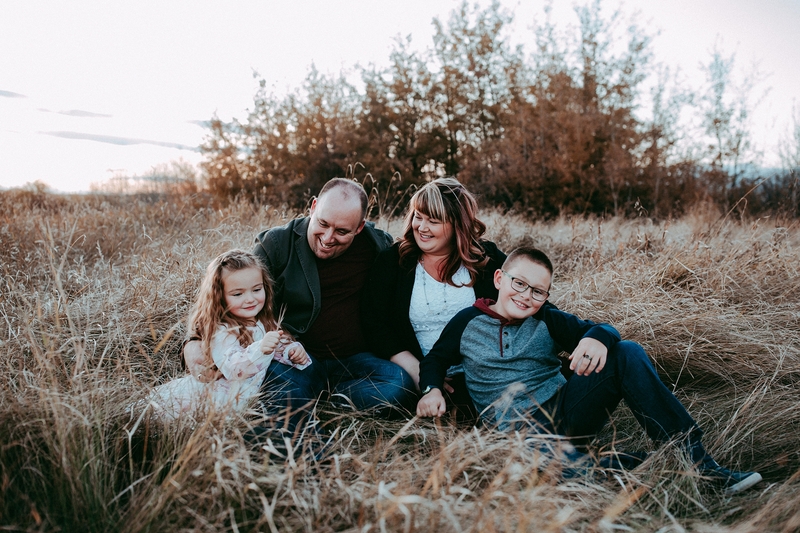 Red Deer family photographers Wild North Photo and Film, are booking lifestyle sessions, local family portrait sessions and films. 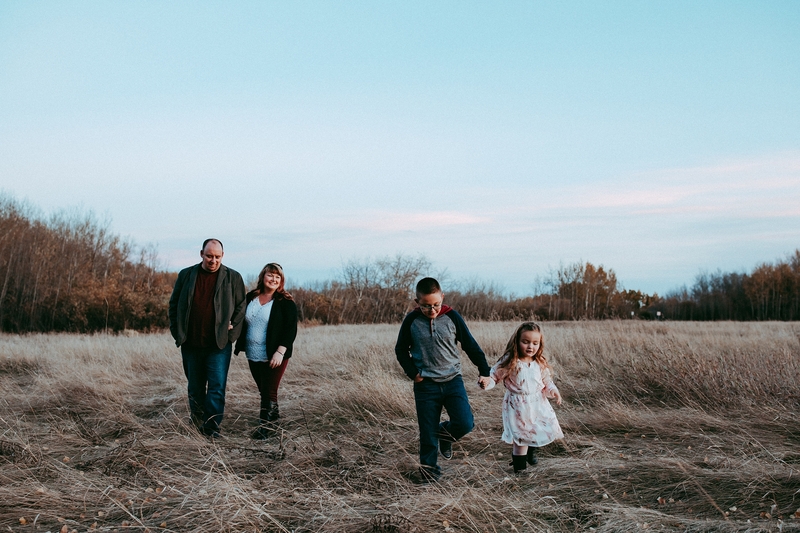 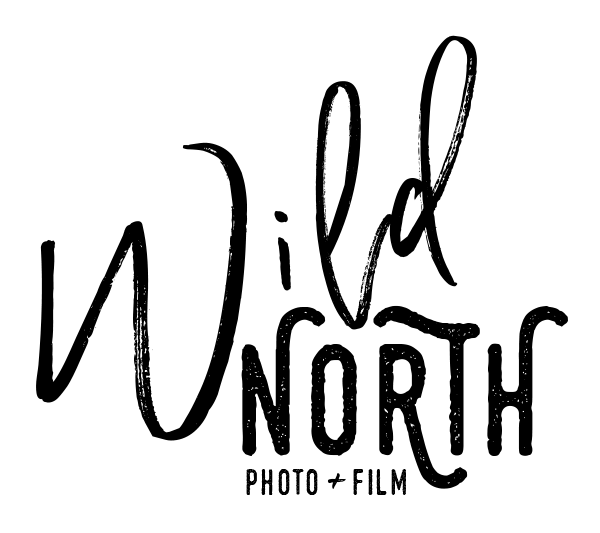 Let’s work together to create family photos and capture an authentic image of your life. 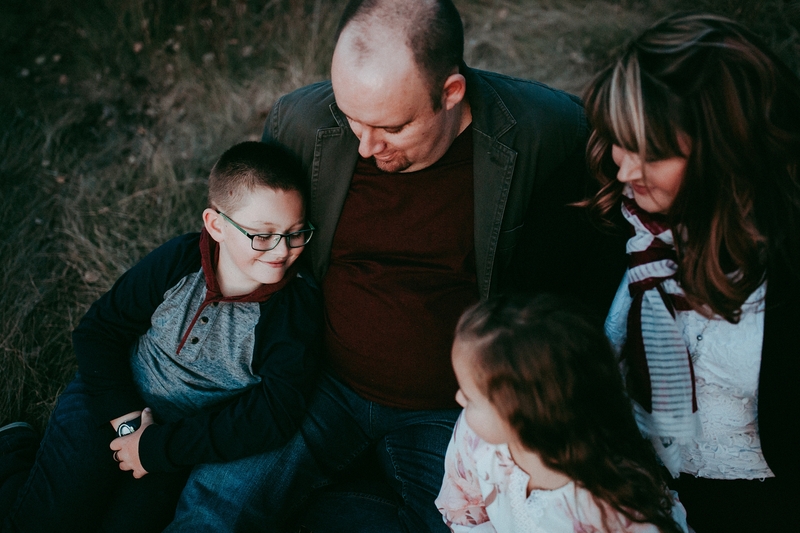 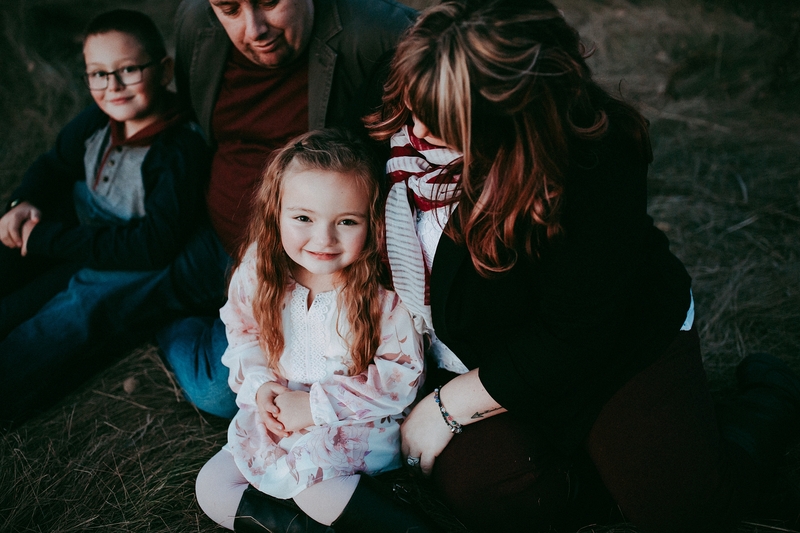 Get in touch with me here to book your next family session.